Villas-Boas clearly feels he was treated less than fairly during his time at Tottenham. It’s looking increasingly likely that the name of Daniel levy did not feature on the Andre Villas-Boas Christmas card list this year. The Portuguese manager was dismissed from Spurs just over a year ago, but recent reports suggest that Villas-Boas, now plying his trade in Russia with Zenit St Petersburg, still harbours bitterness about how things turned out in north London. 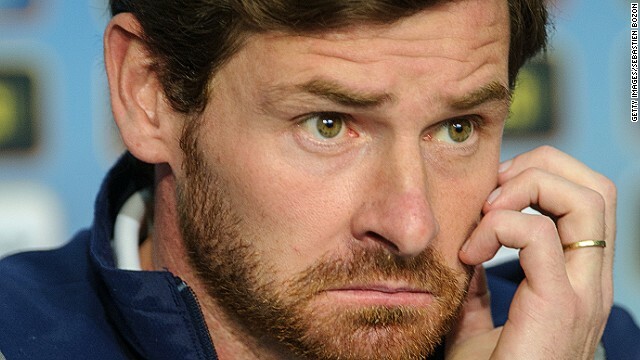 Villas-Boas arrived at Tottenham shortly after his ‘project’ at Chelsea had been scuppered by a combination of player unrest and poor results. In a recent interview, he also claimed that “I arrived at a difficult time in the private life of the chairman, who was rarely present. This clearly had an effect. Then I was surprised, and I am still surprised, that the chairman’s intentions changed. When I went there, the idea was to rebuild the team.” Whatever the reality of that, the job at Spurs offered both a chance for redemption and revenge. During the hectic 18 months that he was in the White Hart Lane hot seat Villas-boas was fated to lose the talismanic talent of Gareth Bale. And the reaction of the club to this and how the money was spent seems to be the major point of contention. It’s an event the Portuguese however describes as “an experience I needed to have”. 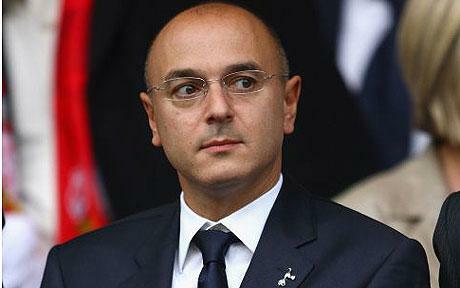 Rose-tinted spectacles perhaps; Tottenham certainly see it another way. After hearing of the interview, a club source sought to put the record straight. “It’s unfortunate that André has felt the need to pass comments like these,” he said. “Not only has he attempted to rewrite history, he has clearly forgotten the facts.” For any outsider, hearing such diametrically opposed accounts, it’s difficult to peer through the swirling mists of claim and counter-claim to gain an unsullied view of the truth. It seems clear however that there’s unlikely to be a reconciliation any time soon. When Andre Villas-Boas joined Chelsea after a brief but spectacularly successful period with Porto, he was seen by many as the ‘new Mourinho’ – certainly a number of blues fans thought that way. It very quickly became clear however that the job required was beyond his capabilities at that time. Tottenham was a chance to restore his prestige, but again he came up short. It’s not difficult to detect the resentment in his words about how he feels the Premier League has treated him. Perhaps however he would be better served to focus on the future. There’s seldom much to gain when you look back in anger.